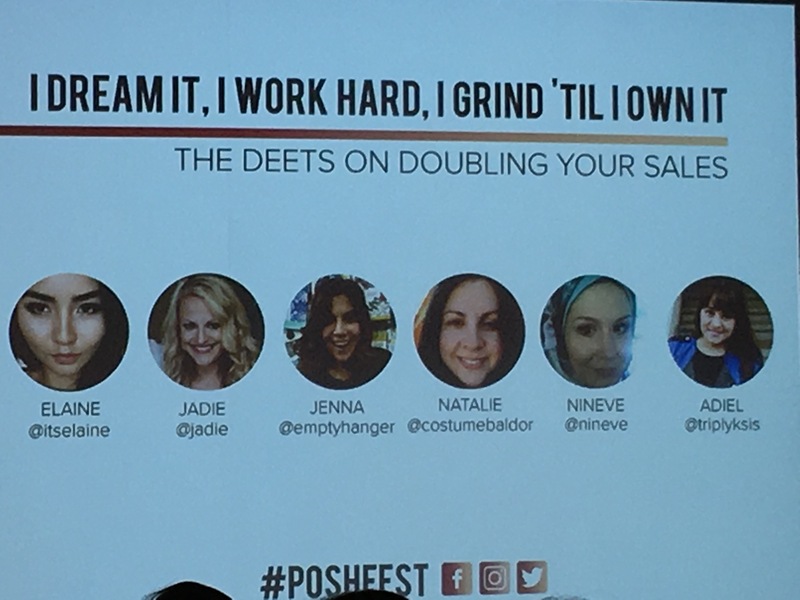 These are some hot tips are from The Deets on Doubling Your Sales panel. I love these tips, most of which are pretty no brainers for people who’ve worked in customer service. But some of us who don’t know what life is like on the other side of the coin really adding that special attention to your buyers is a great point. Some special attention to your closet really sets your closet aside for some real true followers and branding yourself. It really does set you apart from the Mary Jo who’s selling the same item. If your closet is nicer and cleaner, people will gravitate to your listing rather than theirs. Some of my favorite tips are: “List daily” and “Be ok to let it go”. Listing is so hard to do but doing one a day can make a difference and really show there’s activity in your closet. The more you list you’ll start noticing more activity in your closet. Also, being ok with letting items go and taking a loss on items is just part of the game. Its the nature of the beast so just don’t let it got you down. Thrift stores: Know price point while shopping. Know if you can fix items. Get to know the employees and they can sometimes show new merchandise. Join Facebook trade/ buy groups: People will list some of their items on FB groups, so ask people in some higher income areas to see if they want to bundle items and private message them. Garage sales/ estate sales: some people want to give away their clothes for dirt cheap. So try checking out you local areas. Sample Sales: Go to them & go early, attend the sample sales! Follow your favorite brands on social media and watch when they’re having sample sales. Hot tip: When you’re looking at clothing go for the shoes and purses first because those tend to sell faster. 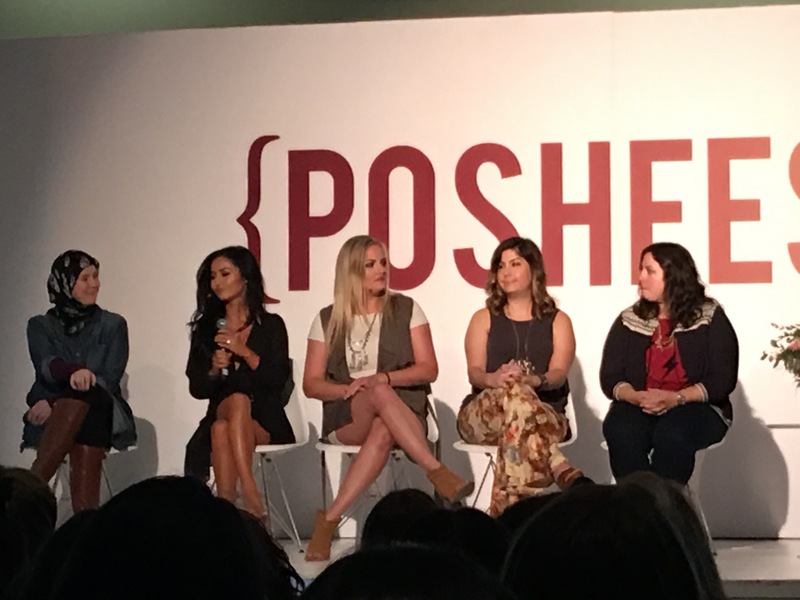 So glad to find notes from this years Poshfest! I so wanted to go this year, but it just didn’t work out. Any word on the new updates to the suggested user program?? No new updates on that, they didn’t say anything about it and I don’t think anyone asked the question unfortunately.